APPLE'S next iPhone could feature powerful camera technology built by rival Sony. The so-called "3D camera" would turn the real world into a video game - using revolutionary augmented reality (AR) tech. 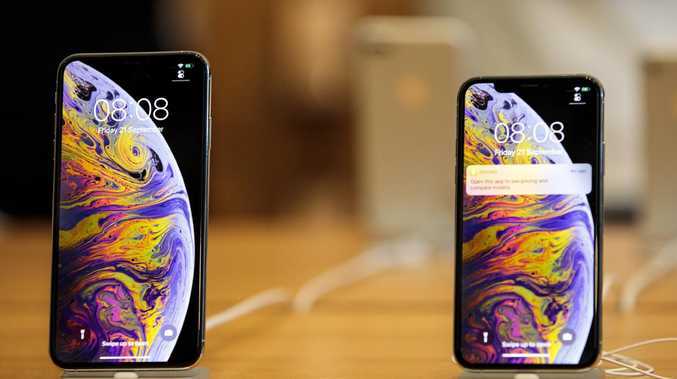 Apple is tight-lipped about this year's iPhone 11, to the point where we don't even know the gadget's real name. But a new report suggests Apple has shown interested in a three-lens camera system that could debut on this year's iPhone. According to Bloomberg, Sony is "boosting production of next-generation 3D sensors", which could revolutionise phone cameras. Apparently, this is "after getting interest from customers, including Apple". 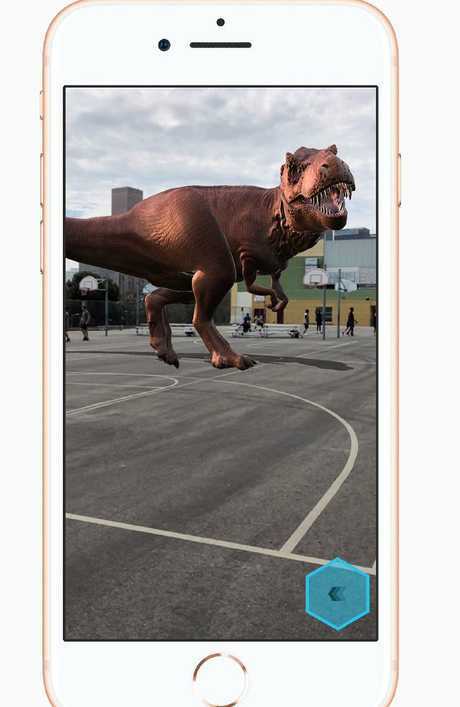 The Apple iPhone 8 Plus can show off augmented reality games. The report notes that Sony will kick off mass production "in late summer" in the US. Apple typically launches new smartphones in September, so the production timeline could work for a new iPhone. So what's the big deal with Sony's new camera tech? To achieve high-quality AR, cameras need to be able to work out depth - understanding how far objects are away from each other. This makes it possible to place CGI objects much more accurately, so they seem more realistic. 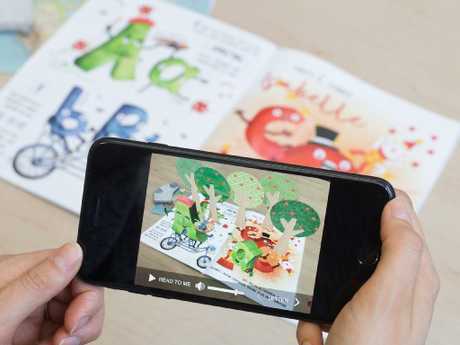 Augmented reality brings a kids book to life. Sony's system uses a "time of flight" method that sends out invisible laser pulses and measures how long they take to bounce back. This can create more detailed 3D models are a distance of up to five metres. Of course, there's no guarantee that Apple will use any of this new camera tech in its next iPhone model but Apple CEO Tim Cook has been very outspoken about what he sees as the future potential of AR.